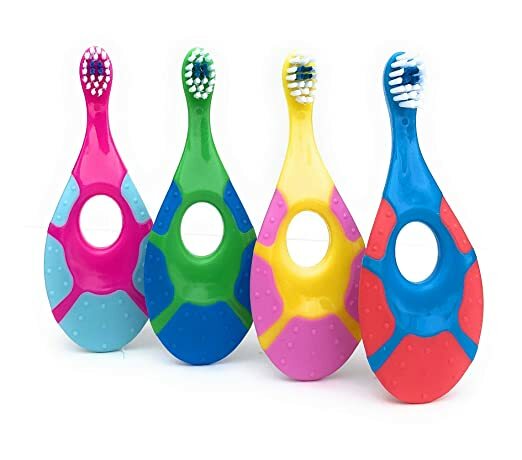 Amazon – Ecovona Baby Toothbrush & Toddler Toothbrush for Age 0-2 Years Old just $6.69 after Coupon + Code! 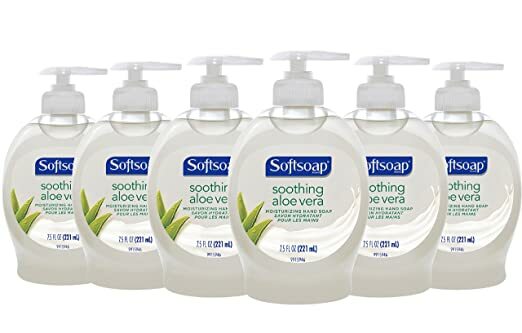 Final Price: Just $6.69 with FREE Prime shipping or free shipping with $35 purchase! 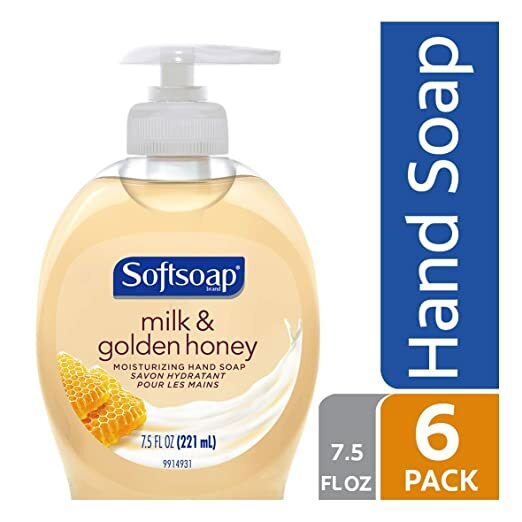 *GREAT DEAL! 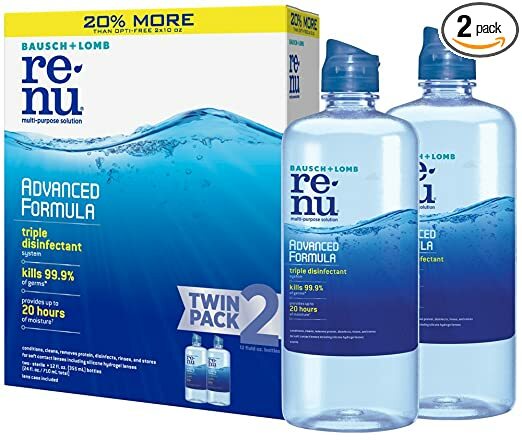 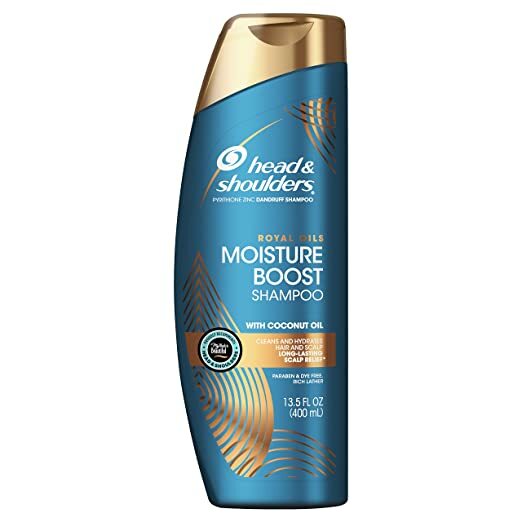 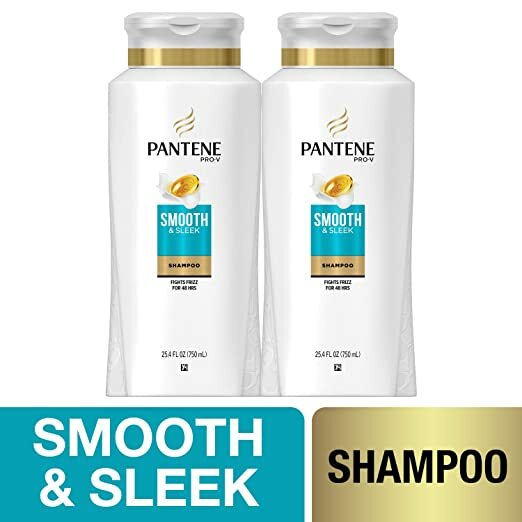 * Amazon – Pantene, Shampoo, with Argan Oil, Pro-V Smooth and Sleek Frizz Control, 25.4 fl oz, Twin Pack just $8.14 after Code! 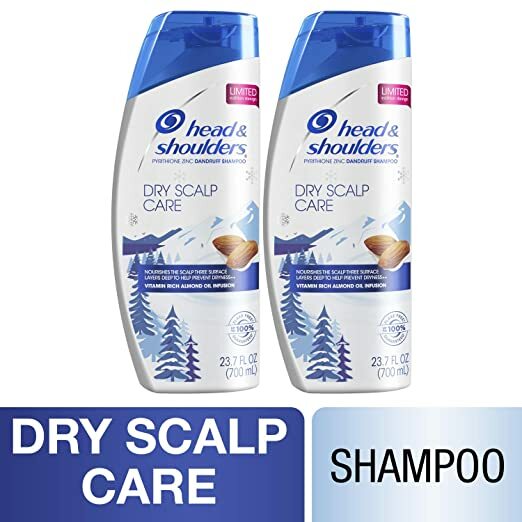 Score the Pantene, Shampoo, with Argan Oil, Pro-V Smooth and Sleek Frizz Control, 25.4 fl oz, Twin Pack on Amazon for $10.86 – $2.72 with promo code 25PNTJFMYXX = just $8.14 with FREE Prime shipping or free shipping with $35 purchase! 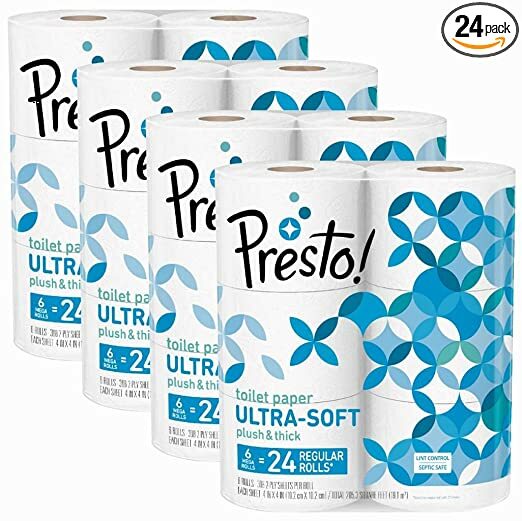 *SUPER PRICE! 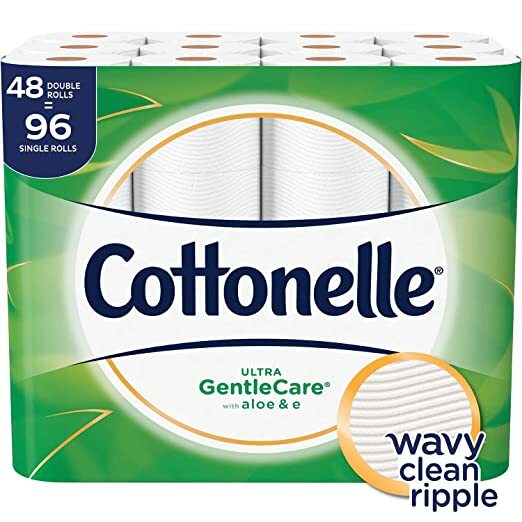 * Amazon – Cottonelle Ultra CleanCare Toilet Paper, Strong Bath Tissue, Septic-Safe, 36 Family+ Rolls (112 Single Rolls) as low as $16.24 + FREE Shipping! 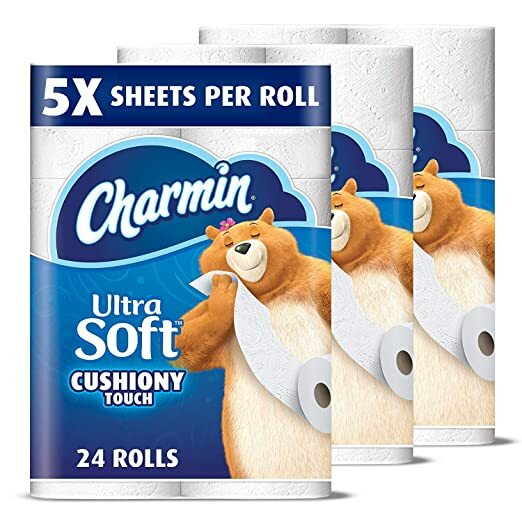 S&S Deal (Just $.14 per Single Roll)! 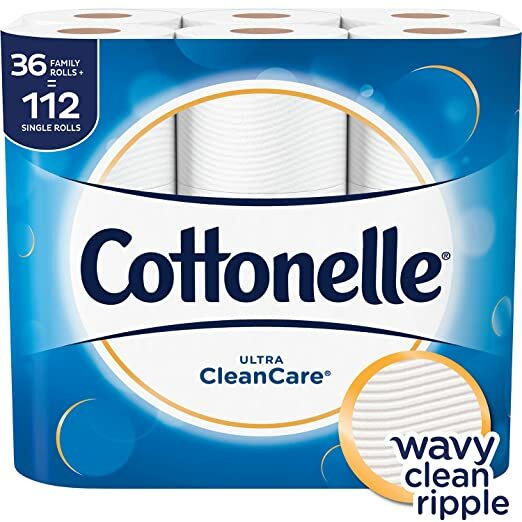 Super price on Cottonelle Ultra CleanCare Toilet Paper, Strong Bath Tissue, Septic-Safe, 36 Family+ Rolls for as low as $16.24 with FREE shipping when you clip the 20% coupon, use Subscribe & Save and have 5 active monthly subscriptions! 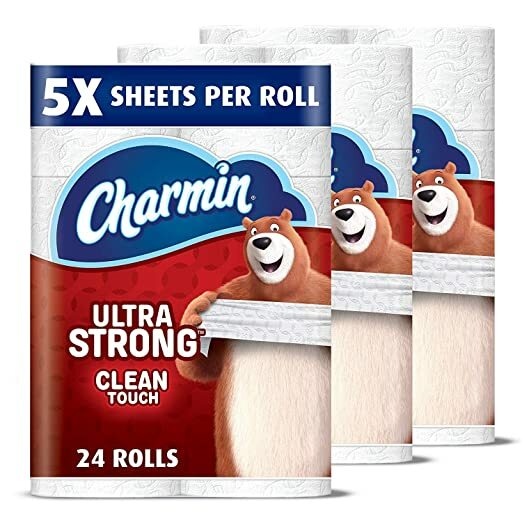 36 Family Rolls = 112 Single Rolls, or just $.14 per single roll! 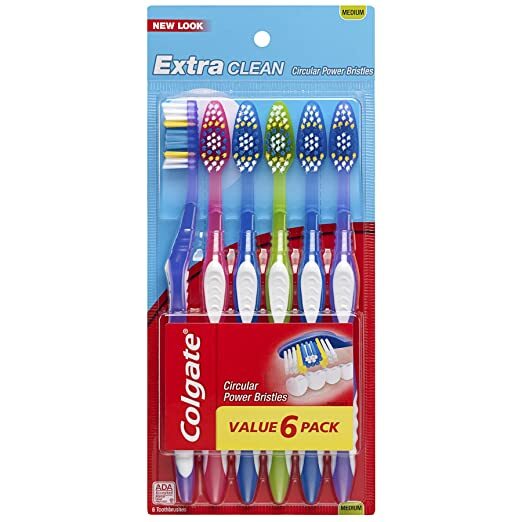 Amazon is offering Colgate Extra Clean Full Head Toothbrush, Medium – 6 Count for as low as $2.88 with FREE Shipping when you clip the 20% coupon, use Subscribe & Save and have 5 active monthly subscriptions! 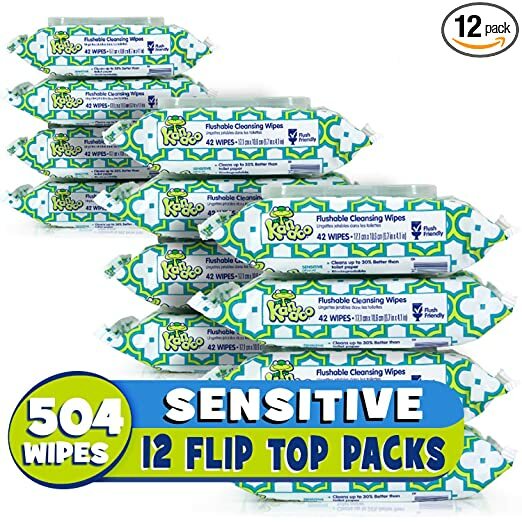 Amazon is offering a great price on Charmin Ultra Soft Cushiony Touch Toilet Paper, 24 Family Mega Rolls (Equal to 123 Regular Rolls) for as low as $23.77 with FREE shipping when you clip the $3 coupon, use Subscribe & Save and have 5 active monthly subscriptions! 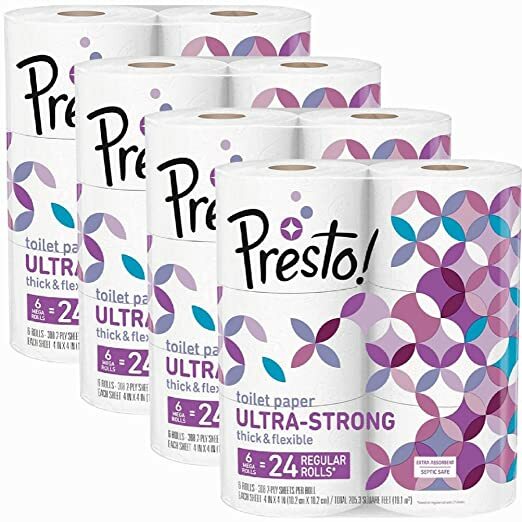 Works out to just $.19 per regular roll! 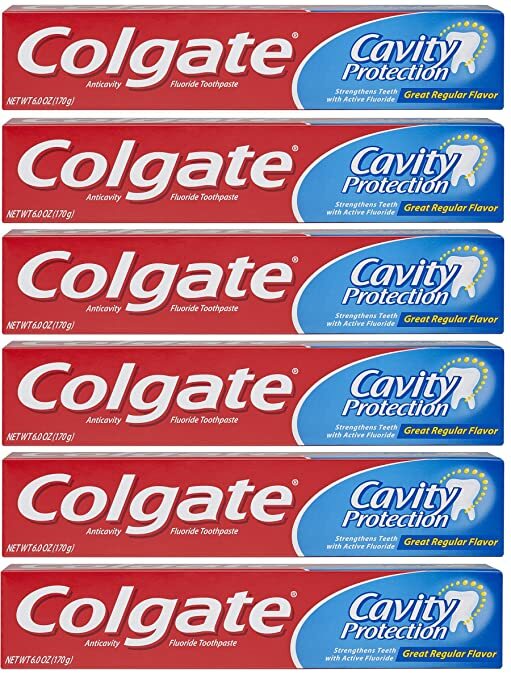 Also available in the Ultra Strong variety at the same low price! 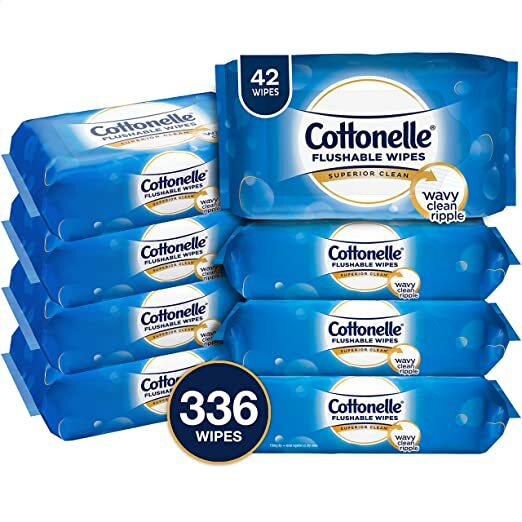 Amazon is offering Cottonelle FreshCare Flushable Wipes for Adults, Wet Wipes, Alcohol Free, 336 Wet Wipes per Pack (Eight 42-Count Resealable Soft Packs) for as low as $9.40 with FREE shipping when you clip the $1 coupon, use Subscribe & Save and have 5 active monthly subscriptions! 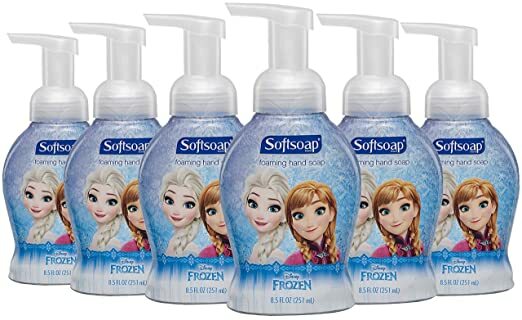 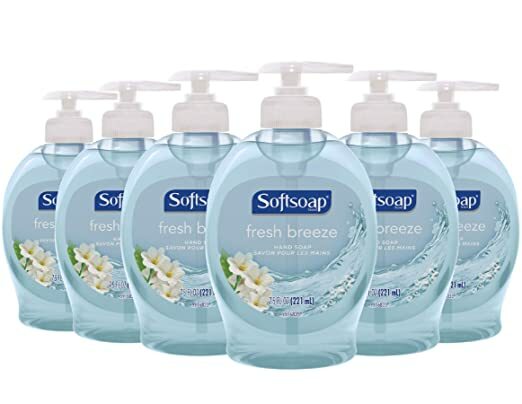 Amazon is offering Softsoap Foaming Hand Soap for Kids, Frozen – 8.5 fluid ounce (6 Pack) for as low as $11.66 with FREE Shipping when you clip the 20% coupon, use Subscribe & Save and have 5 active monthly subscriptions! 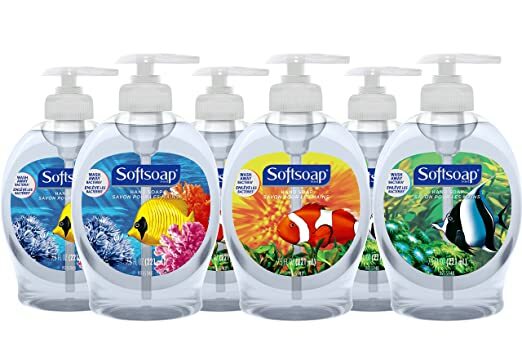 Just $1.94 per foaming hand soap! 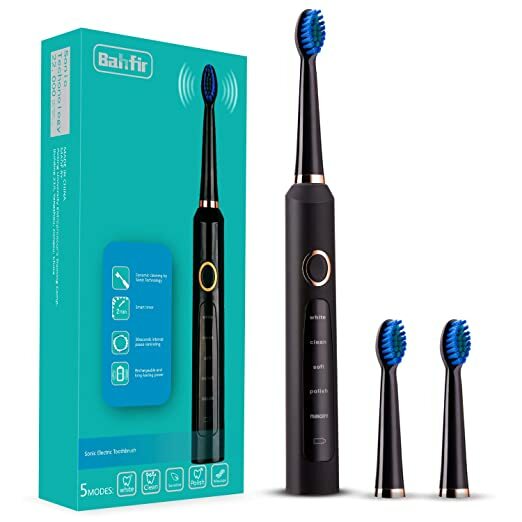 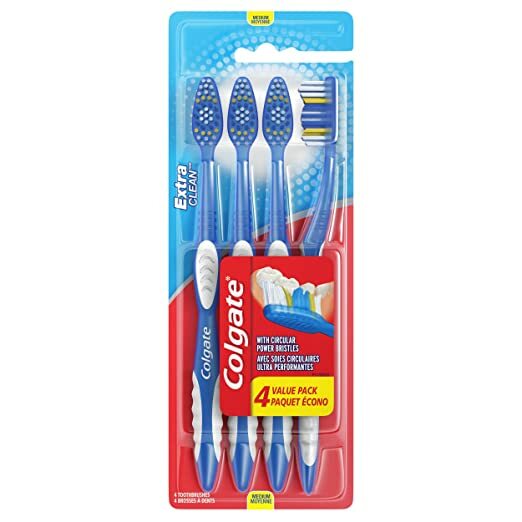 Amazon is offering a great price on Colgate Extra Clean Full Head Toothbrush, Medium – 4 Count (Pack Of 3) for as low as $5.77 with FREE shipping when you clip the 20% coupon, use Subscribe & Save and have 5 active monthly subscriptions! 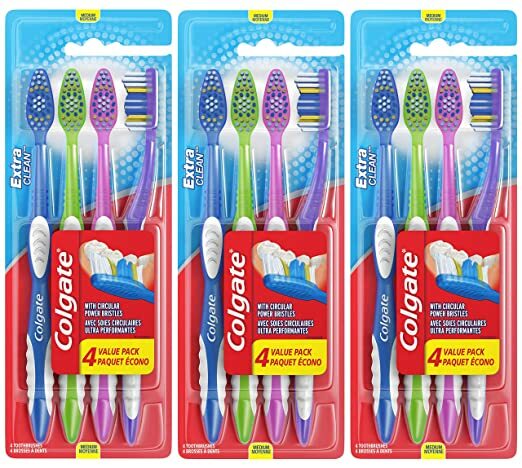 That’s a total of 12 toothbrushes, or just $.48 per toothbrush!